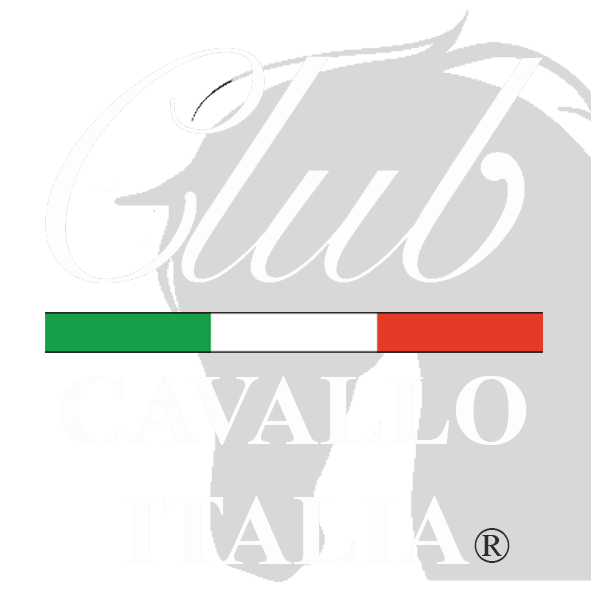 In this space you will find the events of Club Cavallo Italia, all designed, created and organized for people like you who love horses. Events on the elegance of the horse, on the emotions that every horse inspires, that every horse turns on every time you meet it or simply talks about it. Emotions that only those who share our philosophy know and appreciate. Now our advice: subscribe to our newsletter here. We will respect your privacy, you will receive our newsletter on the horse and its elegance with our advice on the most elegant places in Italy and you will immediately receive a 10% welcome discount for your first purchase in our online shop. Thank you. If You want to write: info@clubcavalloitalia.it. We always answer. Thank You. Just a moment, please: if you liked our events, send the page link to those who will appreciate it and we will be very happy. Thank you again.